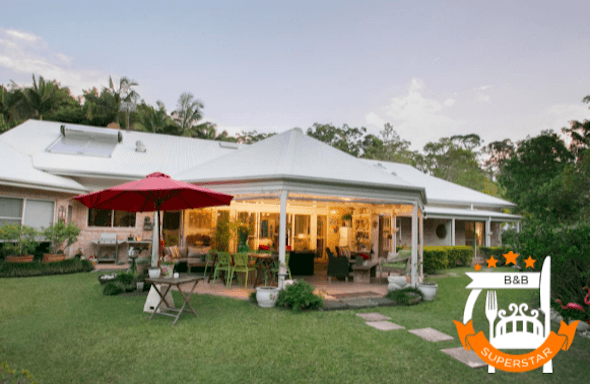 Online travel agencies (OTAs) are great avenues for getting your small property’s name out there and filling its rooms with international guests. 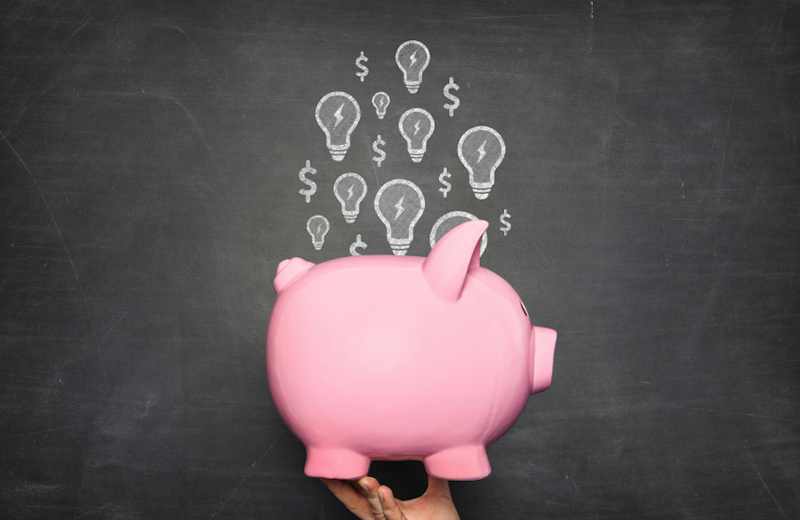 The trouble is, they can be expensive – especially when you take into account the rate parity agreements they put in place. 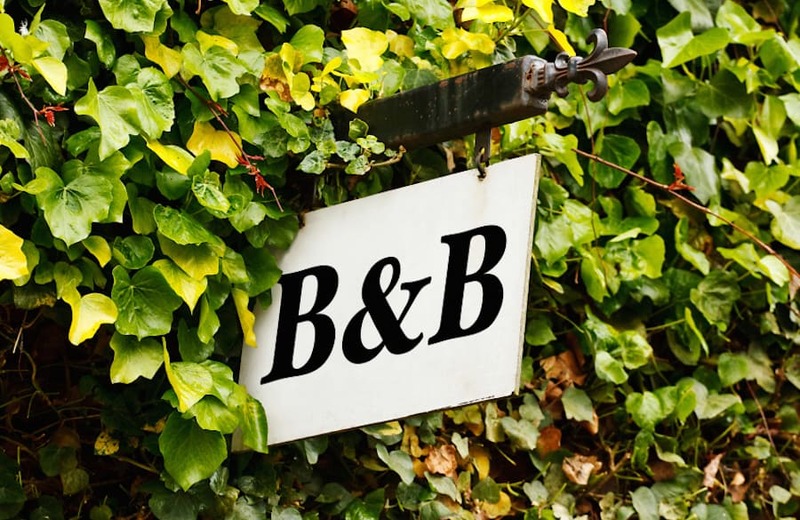 Here’s the good news – there are definitely ways to keep more of your B&B’s revenue while working with OTAs. By partnering with only one or two OTAs, you run the risk of becoming overly reliant on them for bookings. What happens if one of them goes bust, or if they decide to significantly increase their commission? Instead: Partner with many booking sites. 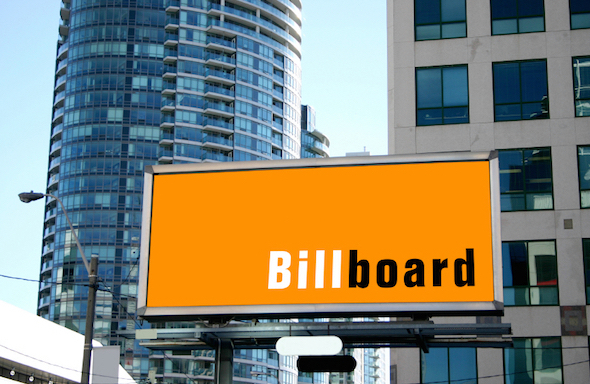 You’re better off partnering with more OTAs, because you can retain more control of your commission rates (you have bargaining power), and you encourage what’s known as ‘the billboard effect’ to get more commission-free bookings from your website. Plus, more guests will find you. 74% of leisure and 77% of business travelers rely on the internet as the top source for travel planning (source), and search engines are the most popular planning source. 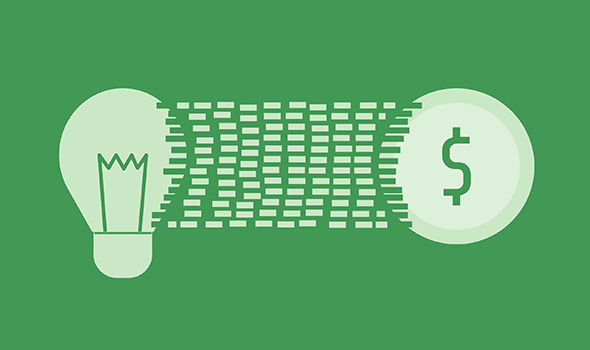 To figure out which booking sites you should partner with, use this decision tree or download our comprehensive report: The Most Profitable Booking Sites for Small Hotels in 2016. In simple terms, a GDS acts as a middle-man that connects your small hotel to a network of travel agency professionals, including corporate travel bookers. Using what’s known as a ‘merchant model’, you would work with online travel agents (OTAs) like Booking.com via the third party service provider. An OTA sells rooms on your behalf, allowing your guests to find and select your hotel, check your availability, and make a booking. However, this is very costly. 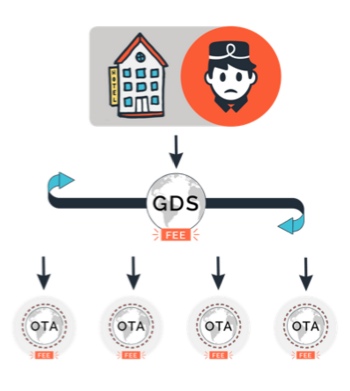 As they are a third party provider of GDS services, you would not only pay commission to the OTA (a percentage of each booking), but you would also be paying the third party service provider a commission for use of the system (usually $10-$12 per reservation). 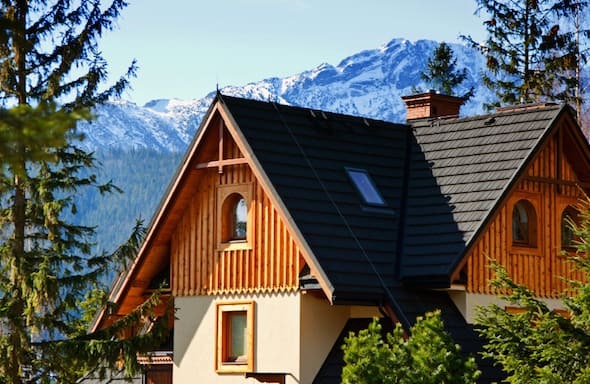 GDSes are great for tapping into the corporate travel market – however, it is being used more for other types of travel than for accommodation. In fact, in Q1 2015, only 15.4% of all hotel bookings were from GDS (Travelclick), and almost 90% of Amadeus’ revenues come from air travel (Tnooz). Instead: Use a Channel Manager. 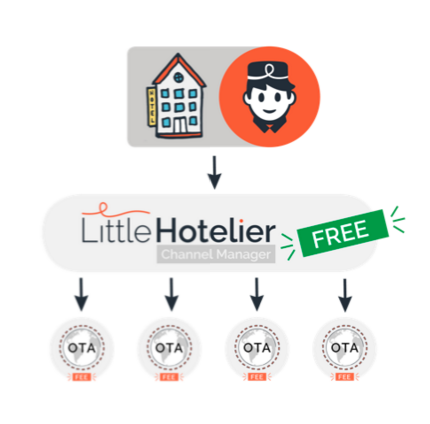 On average, small hotels can cut the commissions they pay in half by using an all-in-one solution (including a channel manager component) like Little Hotelier that connects you directly with hundreds of OTAs. It may be easy to throw your hands up in the air and admit defeat to your guests that book through OTAs, but don’t give up! Focus on finding ways to drive awareness and bookings through OTAs while retaining the guest relationship. Instead: Win over that guest to book direct. 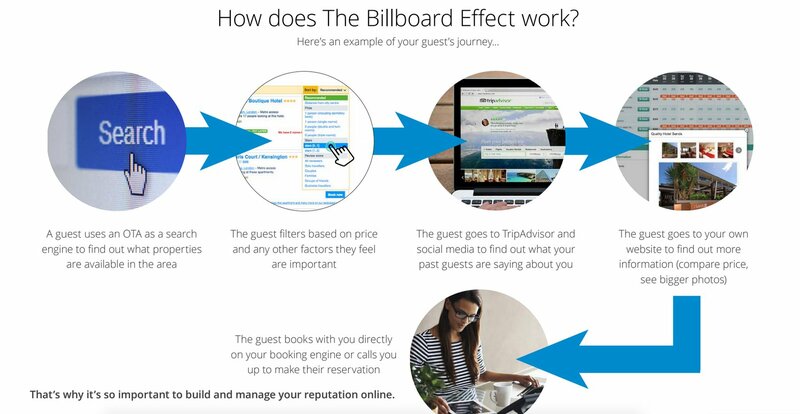 How can you make guests feel more loyal to you than they do to these third party booking sites? Work on improving your online booking process. The ease of booking directly with you needs to match if not be smoother than booking with OTAs. Capture guest emails once they’re at your property as a quick-win initiative that is easy to implement. All you need is self-discipline to ask for their email address upon check-in or check-out. Send them your special offers and promotions! They can either use them for themselves, or refer a friend who will be in the area and may need a place to stay.